Come with NBYT “INTO THE WOODS” this Summer! NBYT has announced that its summer musical production for ages 7 through 16 will be Stephen Sondheim’s Into the Woods Jr. and registration has already begun. Rehearsals and performances will be held this year at Raymond Hill School in New Britain. 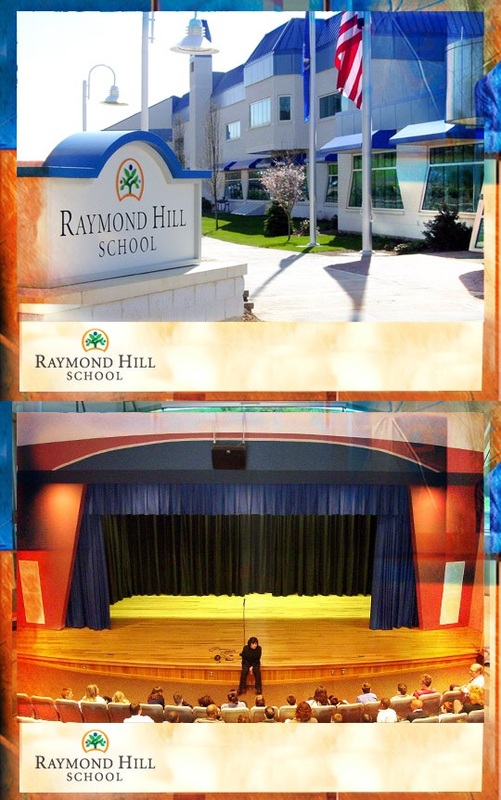 Raymond Hill is a private school in New Britain and houses one of the nicest school stages in the city. In Into the Woods, fairy tale characters—Cinderella, Little Red Riding Hood, Jack (of beanstalk fame), Rapunzel, and the Witch—meet and interact in an original twisted tale. The story centers on a baker and his wife who wish to have a child; Cinderella, who wishes to attend the king’s festival; and Jack, who wishes his cow would give milk. When the baker and his wife learn that they cannot have a child because of a witch’s curse, the two set off on a journey to break the curse. Additional roles include princes, Cinderella’s family, Red Riding Hood’s grandmother, Jack’s mother, Jack’s cow, a wolf, narrators, woodland animals, and a mysterious man. Rehearsals will be held over a four-week half-day program on Mondays through Fridays from June 30 through July 25 (except for July 4) with a weekend of performances at the end of the program. Rehearsal hours will be 9:00 a.m. to 1:00 p.m. All children who register will be cast in the show, but auditions will be scheduled in June to place children in roles. Over the course of the program, the cast will rehearse the performance—including music and choreography—and will also help to make some of the props and costumes to be used in the show. Registration for the program is open to children from any town. Performances of the musical will be held on July 25, 26 and 27. For more program details, including a registration form to download and print, visit the Summer Programs page on the NBYT website or call 860-515-8115. Previous Previous post: The Tale of Snow White! NBYT Come with NBYT “INTO THE WOODS” this Summer!